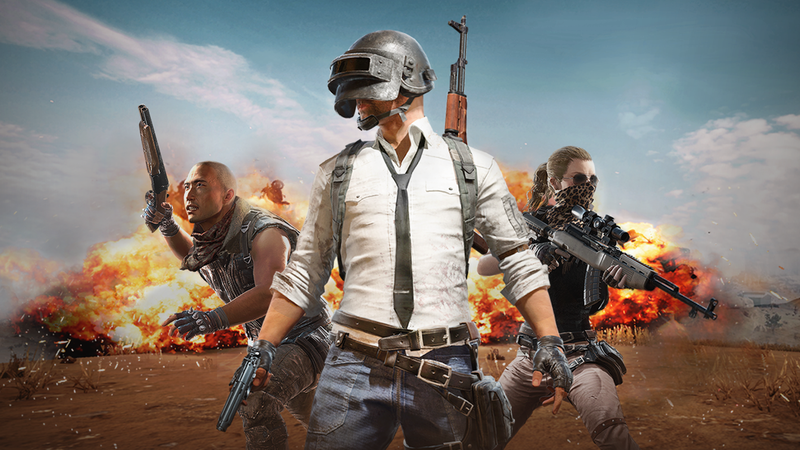 Nearly a year after the popular PC shooting game PlayerUnknown’s Battlegrounds (PUBG) launched on Xbox One, evidence has begun popping up to suggest that the game’s launch on the PS4 could be imminent. For over two weeks, promotional PUBG images have sat unnoticed on Sony’s public-facing PlayStation servers, according to a user at the Sony fan site PSNProfiles.com. (Hat tip to ResetERA forum member Taker34 for discovering the posts on Monday.) The images in question are linked to an apparent digital game ID code, and they reflect two types of logos found in the PS4’s interface: the icon that appears in a user’s library, and the splash screen that appears while the game is loading. Searches for the game’s unique PS4 ID code do not bring up any other information at official PlayStation sites, particularly about release dates or prices. The only other evidence pointing to a PS4 launch comes from a September filing for a PS4 PUBG game rating in South Korea, the nation where developer PUBG Corp. is headquartered.